The storm effects from hurricanes moving up the East Coast are felt in Maryland almost every year in the form of tropical storms, tropical depressions, or extratropical storms. High winds, heavy rains, and sometimes flash floods accompany these storms. Only three times since recording began in 1851 has a hurricane hit the state. 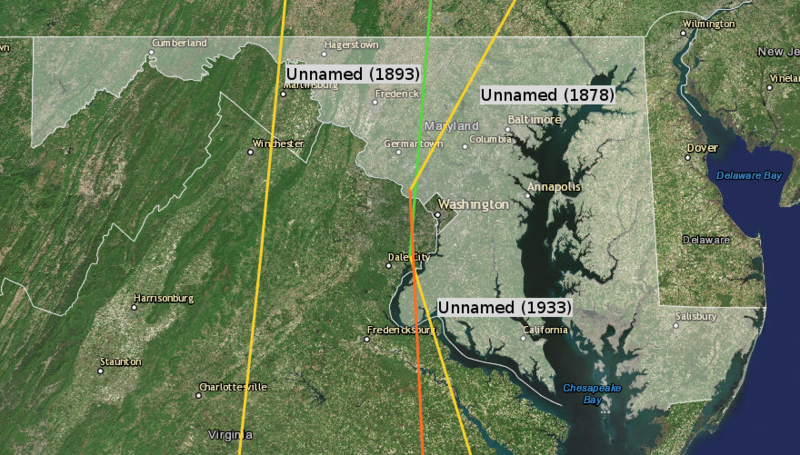 An unnamed category 2 in October of 1878, and unnamed category 1 in 1893, and an unnamed category 1 in 1933. Never has a major hurricane (category 3 or higher) directly hit. NOAA's Digital Coast provides a a visualization of hurricane tracks. Data for each storm may include pressure, maximum sustained wind speeds, spatial and temporal positions. NOAA owns the Digital Coast, but the resources inside, while vetted by NOAA for applicability and quality, come from various organizations.